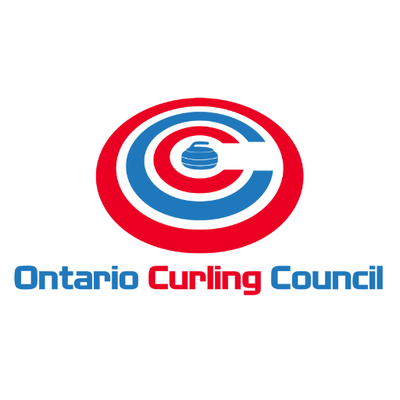 The Ontario Curling Council has made past webinars available to coaches to earn PD points. Coaches can register for the webinar, view it, take the quiz and get 1 PD point for each webinar they access. Please feel free to share this link with your coaches. New webinars are being schedule for October and November. Please watch the OCC site for more information. 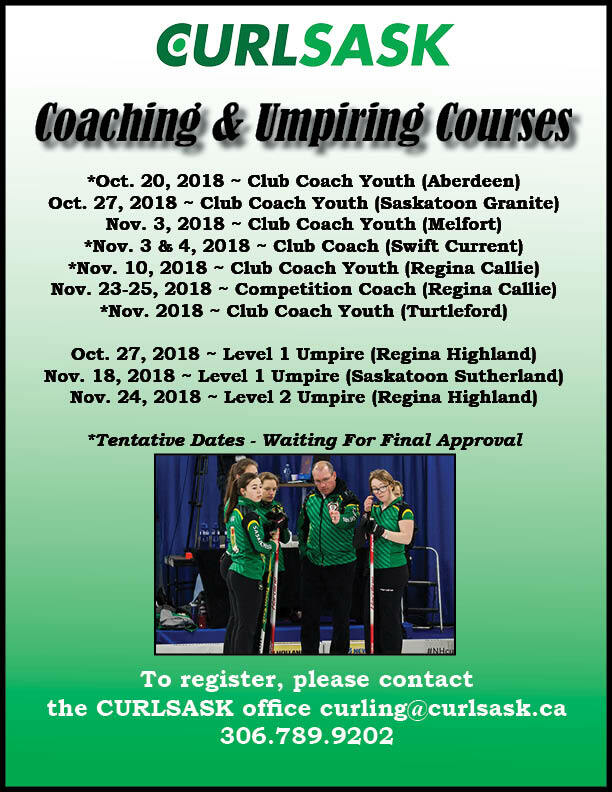 andrea.ronnebeck@curlnoca.ca*We encourage all Saskatchewan coaches to take part in these online coaching webinars & to share the news with other coaches around the province! *Please take a look at our Calendar on our website to see all coaching course opportunities this 2018-2019 season, or click here.Thank you!